4.84 out of 5 based on 35 user ratings. Camelot was great! We were running late with getting ready, but our driver remained patient and made sure we were able to get to the venue and take pictures with the limo. Excellent service, highly recommend! We met with Joe at Camelot today and we are so excited to use them. Their limos are beautiful and they have several antique cars including a few awesome Rolls Royce cars. Joe was even able to help work within our budget, and we were really grateful! Can't wait to have their cars at our wedding! We loved working with the people at Camelot Limos. They are very friendly and willing to compromise and work with you. Their limos were in excellent condition and their staff was helpful and friendly. We would recommend them and use them again. "CONGRATULATIONS" You have made one of the most important decisions of your life and now there is SO MUCH TO DO! At Camelot we understand there are no rewind buttons on Wedding Days, so it is our job to make YOUR Wedding Day WORRY & HASSLE FREE! At Camelot we price out your Wedding Day transportation based on your needs (not generically); and look to fit within YOUR individualized wedding budget; while still providing you with your fairy tale limousine requests. Camelot Specialty Limos also offers Wedding Day pick up & drop off service; as well as reduced rate SHUTTLE Service for your family and guests if needed! 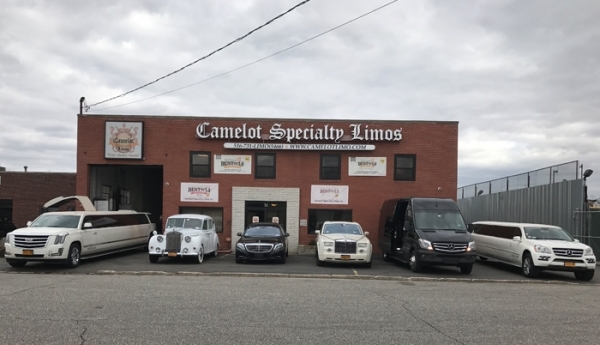 Camelot Specialty Limos is a family owned and operated business conveniently located at 31 Central Drive in Farmingdale, New York. 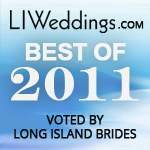 The Camelot name has been servicing weddings since 1984. 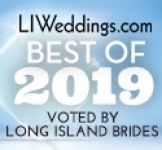 Our staff is thoroughly committed to providing Quality Personalized customer service to our Brides and Grooms, their family, friends and respective guests. When you visit with a representative at Camelot to discuss your limousine transportation needs, our staff will take the necessary and personalized time needed to plan your day. We absolutely understand that ALL Wedding Days are unique! 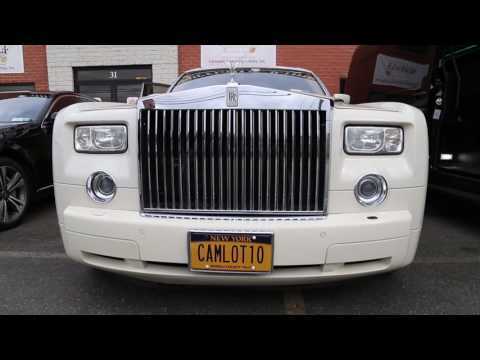 Camelot Specialty Limos thanks you, appreciates and values your business. We look forward to the opportunity of earning and servicing that business now and for years to come! Family owned and operated business. Didn’t know anything about the Limousine industry when we took over the company. We revolutionized the industry in that we individualize what a client needs (we are not generic in our wedding pricing). 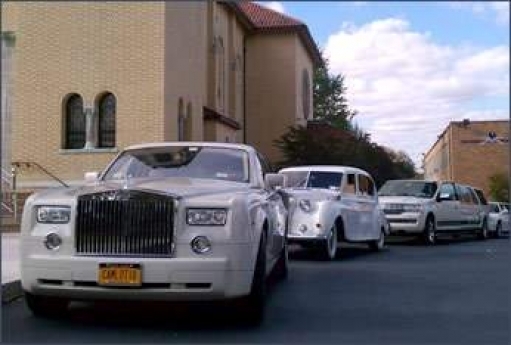 We structure wedding transportation packages with the clients best interest and overall budget in mind. 2. Do you have a company motto/philosophy and if so what is it? . Best of Long Island 6 consecutive years, Accredited Member of the BBB, Voted Best on LI Weddings for 10 years straight with an A+ rating (we are consistently good at what we do day in and day out). Our Staff is friendly and extremely knowledgeable of the wedding industry and how a wedding runs. Finally Customer Service is our #1 priority. .
4. 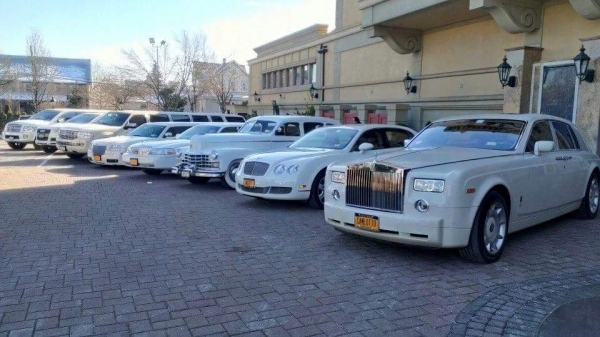 What sets you apart from other Limousine vendors? We rate 4.7 out of 5 stars being reviewed over 300 times per year, performing over a 1000 weddings per year. 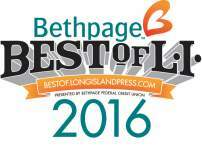 Only ONE Company has ever won the Best of the Long Island 6 years straight and that is Camelot Limos. Very hard to do with the amount of volume we do annually.